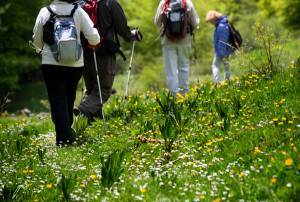 For those who love trekking, Tuscany and above all our area offers many trails and itineraries, suitable for both the expert walker as well as for who simply wants to experience a relaxing walk in contact with nature. Every trail is indicated on a map as well as by signs along the route. So you will be walking on old dirt roads full of history or following old tracks in the wood created by woodcutters and much more.